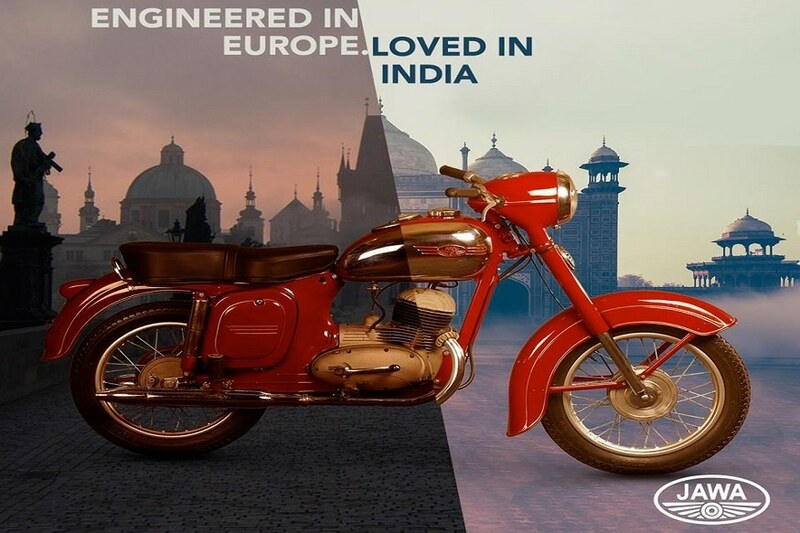 Mahindra, 2 years ago, acquired the brand licence to produce and sell Jawa motorcycles in Indian sub-continent, the nearly 90 year old Czech brand. While we will know the complete details about the bike in a while from now, we know for a fact that it’s a Royal Enfield competitor and will have a Classic body design with chrome treatment, thanks to a couple of spy shots. The Jawa 300 motorcycle will directly compete with the growing market of 250cc+ commuter motorcycles in India, including products like Royal Enfield 350, Bajaj Dominar 400, Honda CBR and more. What differentiates the Jawa is the fact that it has a long and cult history and a Classic Legends design. The new 293cc engine will also be a modern and refined unit to cruise through the city.